Wondering what to see in Finland? Below, I have rounded up a list on popular attractions, interesting sites and must see places worth visiting during a trip to Finland. Nasinneula Tower is located in Tampere. 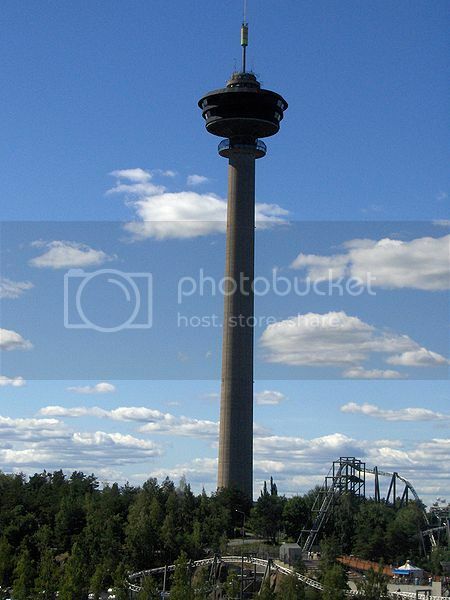 It’s the tallest observation tower in Scandinavia and one of the top tourist sites in Finland. From the top of the revolving tower you can enjoy a nice dinner and get amazing panoramic views of the city and the beautiful forests and lakes surrounding the city. 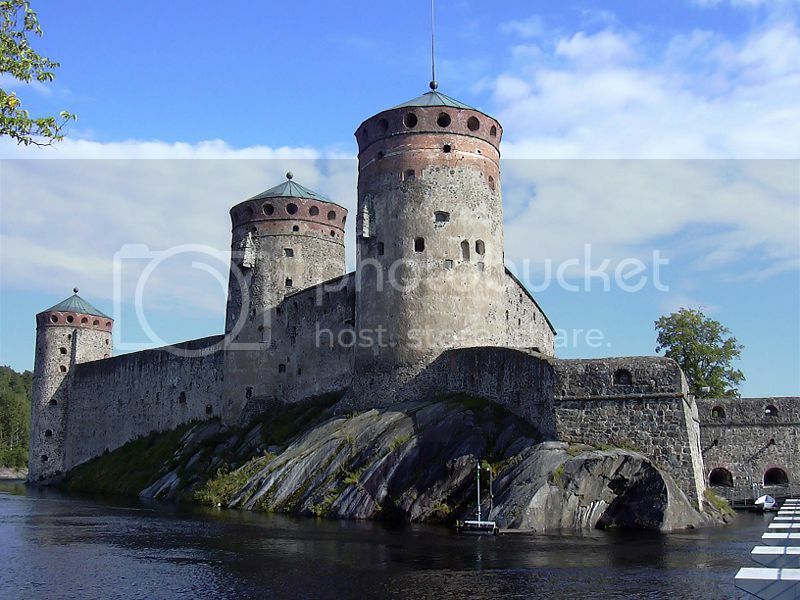 Olavinlinna Castle is one of the best preserved medieval castles in the country and it’s definitely one of the most popular tourist sites in Finland for history buffs. You can take English guided tours of the castle all throughout the year and visit the museum displays, and the castles courtyards and old privies (toilets). 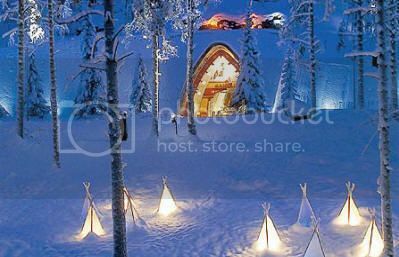 SantaPark is located in Rovaniemi and it’s one of the best tourist sites in Finland to visit with the family. SantaPark is located nearby Santa Claus Village and it's a great place to visit during the holiday season to take in the true Christmas spirit. SantaPark is aimed at parents with kids, though everyone will also have a blast here joining in the fun with the live shows, the ice sculptures and the elf school. 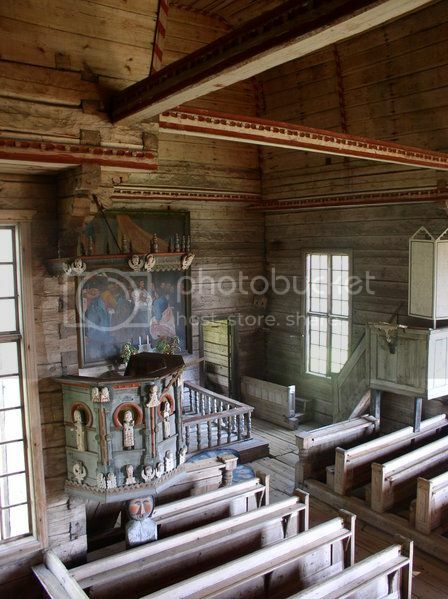 Petajavesi Old Church is an stunning historic site in Finland that you can’t miss visiting. The church is one of the most beautiful examples of religious medieval architecture. The church is built entirely out of wood including the interior which boasts a lovely wooden ceiling dome and charming wood ornaments on display. Petajavesi Old Church is located in the town of Petajavesi, just 30 minutes drive from the city of Jyvaskyla. 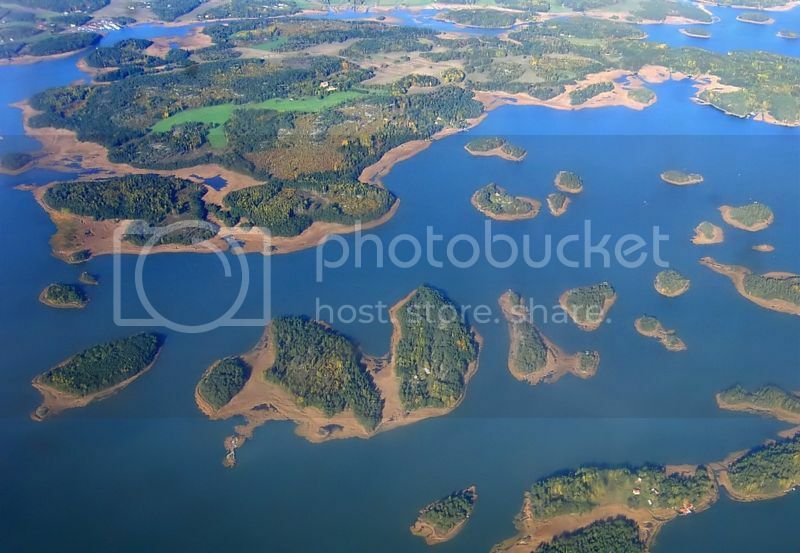 The Finnish Archipelago is no doubt one of the best off the beaten track destinations in Finland to enjoy fun activities such as boating, hiking and fishing, though the archipelago is also the location for cruise-ferries to nearby Stockholm. The Finnish Archipelago is also home to some of the top tourist sites in Finland which include the stone church in Nagu, the Isokari lighthouse in Kustavi, the Pommern museum ship in Mariehamn, and the church of Jomala in Aland. 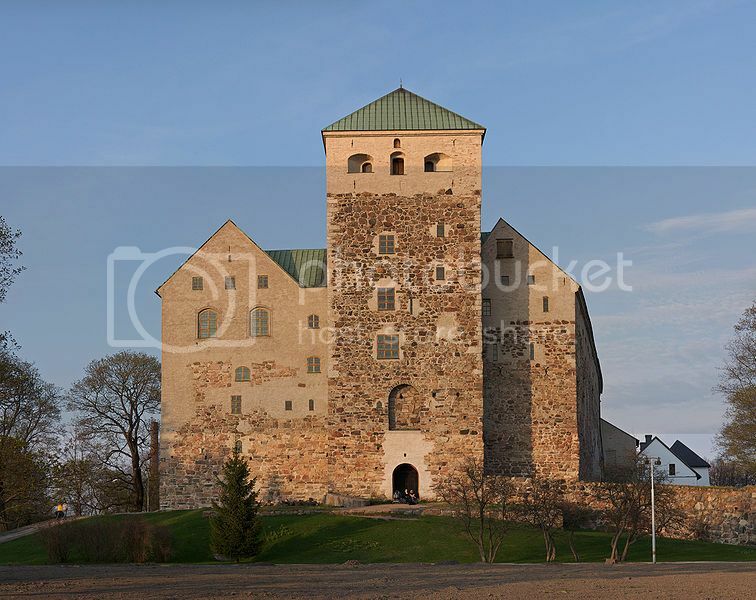 Turku Castle is one of the oldest tourist sites in Finland and one of the largest medieval buildings left standing in the entire country. Turku Castle is easily one of the prettiest castles in Finland and also one of the best places in Europe to see medieval artifacts such as jewelry, textiles on display. The old town of Porvoo is another of the popular tourist sites in Finland and the best thing is that it’s just 40 minutes drive from the capital Helsinki. Porvoo’s old part of town boasts some of the best preserved medieval buildings and cobblestone streets which are a joy to explore on walking tours. There are lots to see and explore in old Porvoo such as the Porvoo cathedral, Porvo Toy Museum, the Old Town Hall, Albert Edelfelt Museum, and Noark Miniature World, which truly captures the fantasy world of railroads! If you’re looking for more tourist sites in Finland not far from Helsinki, the Heureka center is another attraction worth adding to your itinerary. 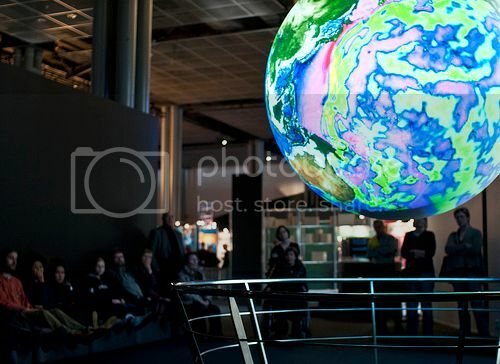 The Heureka center is located in the city of Vantaa (just 30 minutes drive from Helsinki) and it’s a fun place that offers lots of learning opportunities for young and old. You can interact with the exhibits, witness cool science demonstrations, and even take part in cool experiments in the science lab.